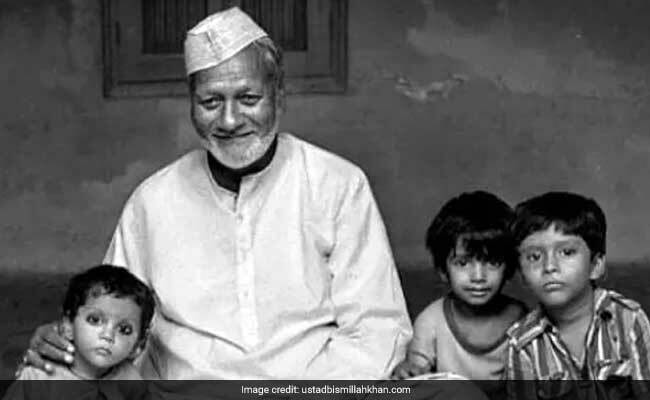 NEW DELHI: Bharat Ratna Ustad Bismillah Khan was born as Qamaruddin Khan on 21st march, 1916 in a traditional Muslim family of musicians in Bhirung Raut Ki Gali, Dumraon – in present-day Bihar. He was the second son of Paigambar Baksh Khan and Mitthan. His grandfather Rasool Baksh Khan exclaimed “Bismillah” at his birth and Qamaruddin Khan came to be known as Bismillah Khan. Born to a family of musicians, he was trained by his uncle, the late Ali Baksh ‘Vilayatu’, who was also a shehnai player and attached to Varanasi’s Vishwanath Temple. His father was a court musician employed in the Dumrao palace by the Raja of Bhojpur. His great grandfather Ustad Salar Hussain Khan and grandfather Rasool Baksh Khan were also musicians in the Dumrao palace. 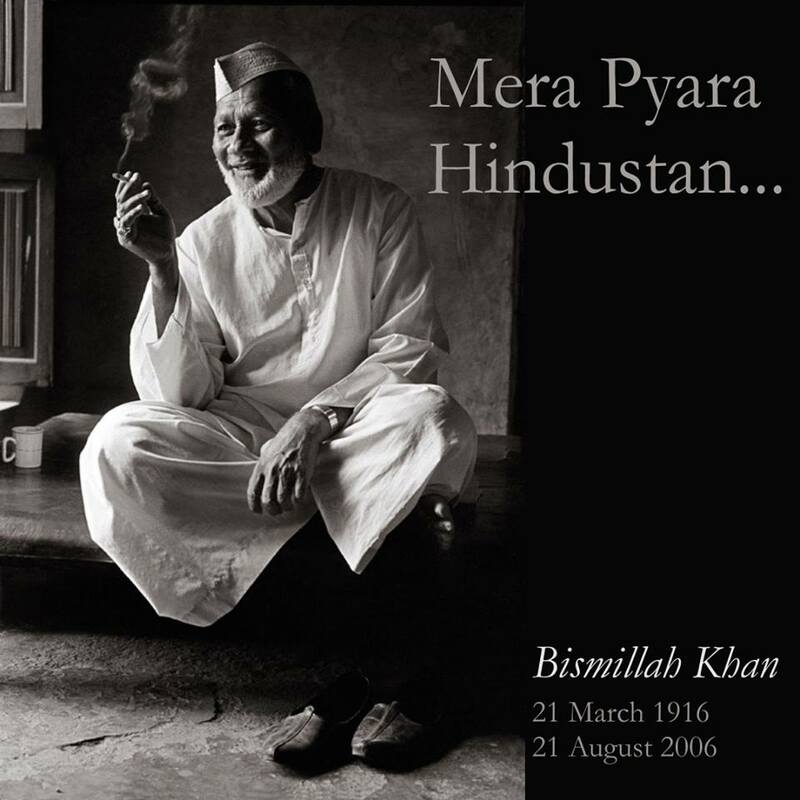 Ustab Bismillah Khan single-handedly transformed how the world looked at shehnai. From being an important folk instrument, it suddenly found a place in the heart of Indian music after Ustad Khan’s performance at Calcutta All India Music Conference in 1937. One of the finest musicians in the world, Ustad Bismillah Khan played to audiences across the globe. Such was his devotion to his art and music that he referred to his shehnai as “begum” after the death of his wife. The maestro was awarded India’s highest civilian honour, the Bharat Ratna, in 2001. On the eve of India’s Independence in 1947, Bismillah khan performed at the Red Fort in Delhi. He also performed here on the eve of India’s first Republic Day ceremony in 1950. His performance soon became an integral part of the cultural programme during Independence Day celebrations in years to come. Doordarshan would regularly telecast his recital along with the Prime Minister’s address from Red Fort in Delhi. Apart from shehnai concerts and recitals, Ustad Bismillah Khan was associated with films as well. He acted in Satyajit Ray’s much acclaimed Jalsaghar and played the shehnai in Goonj Uthi Shehnai, a 1959 film directed by Vijay Bhatt. National Award winning director Goutam Ghose directed a documentary on his life titled Sang-e-Meel Se Mulaqat. Most recently his music was incorporated in Imtiaz Ali’s Rockstar starring Ranbir Kapoor. AR Rehman, who won the Oscar for Slumdog Millionaire, was the music director of the film. 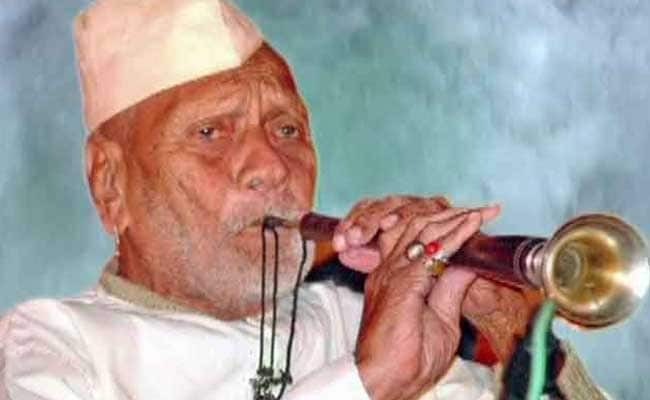 Ustad Bismillah Khan’s last wish, to be able to perform at the India Gate as a tribute to the martyrs, remained unfulfilled after he suffered a fatal cardiac arrest.